Sir Colin Davis, former chief conductor of the Symphonieorchesters des Bayerischen Rundfunks was a legendary Mozart interpreter - as was conductor Günter Wand. 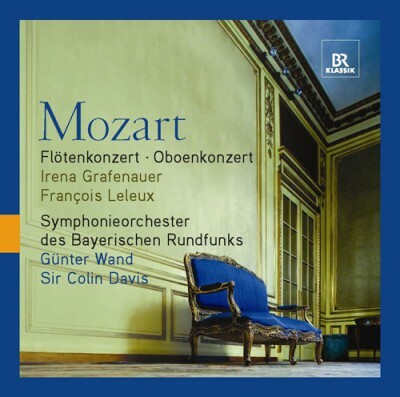 On this CD released on BR-KLASSIK label the two of them conduct two wind concertos by Mozart. The soloists are Irena Grafenauer and François Leleux.